Before letting you know about Pentaho ETL development, it is important to know about Pentaho. Do you know what is it? Do you know for what purposes they work? Have you noticed their application nearby you? If you are new to the business world, this may be challenging for you. Let us help you to get to know about these things. 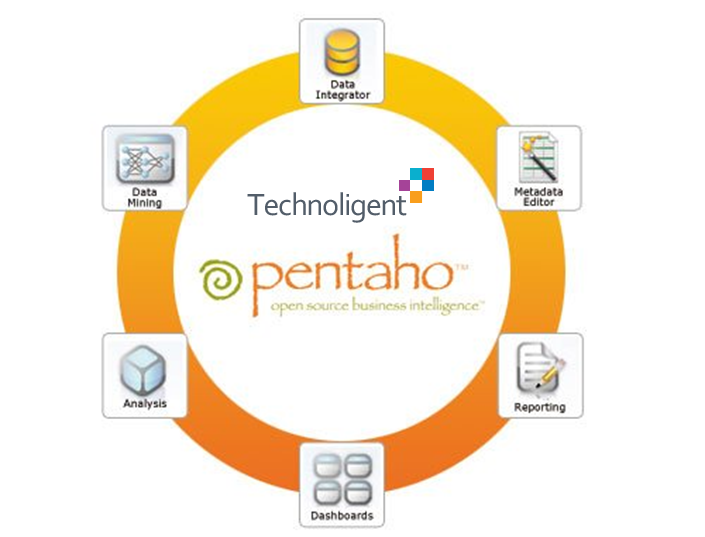 Pentaho is a company that offers their users Business analytics services. A suite of open resources like business integration is provided by data integration, reporting dash boarding, OLAP services, data mining, Open Source BI Development and ETL. These applications show their compatibilities with particular enterprises and their expertise users. This company was founded in 2004 by five head founders. They locate their head quarters in USA. It is a tool which is similar to the scope of products like info matica, stages for data and many other packages for ETL tools. They are officially written in Java language and are extensible and have powerful working nature. They are good to rely in business field to run as standalone single instance ETL engine, run in a cluster, and even run in the Storm framework. They are proved best edition of community to get full and featured services. Pentaho ETL development with data lab teams to create proved multi threaded scales just like splice machines. They have ETL based engine to support massive and parallel streams of big data. Basically pentaho maps are filed with input versions and piped to the next step in multi - threaded manner to the upcoming routine. Pentaho ETL development offers almost everything which is needed by clients to do ETL, just right out of the box. Detailed tour over pentalo ETL development site will completely describe all the ups, downs, advantages and scale to use ETL with great ease.